Small entrepreneurs & establishments require a communication system that offers all the basic functionalities of an intercom, coupled with some hi-end features of an EPABX, at a price that fits in within their tight budgets. 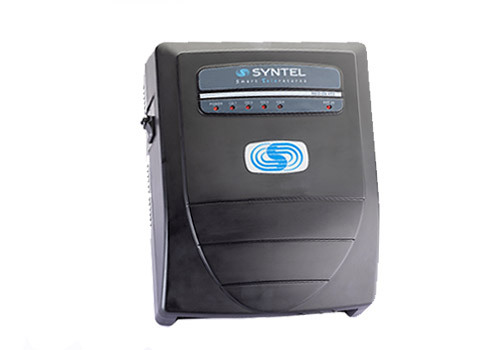 Recognizing these specific requirements, Syntel designed a new age mini EPABX that provides all the required and essential features in-buit in the system at a price far less than any other equally competent model in the market. Thus not only does the NEO-Dx series system ensure a true value for money preposition but also acts as a true productivity enhancement tool in ones day to day telecommunication processes by offering all the features that one could possible need in skin with the basic model. With more than 50 features to help your organization improve its productivity through better telecommunication, it is the TRUE VALUE FOR MONEY product.